Little Mix are coming at ya with this new video! The British girl group who are set to release their first official album after their win on UK talent show, X Factor in December 2011. 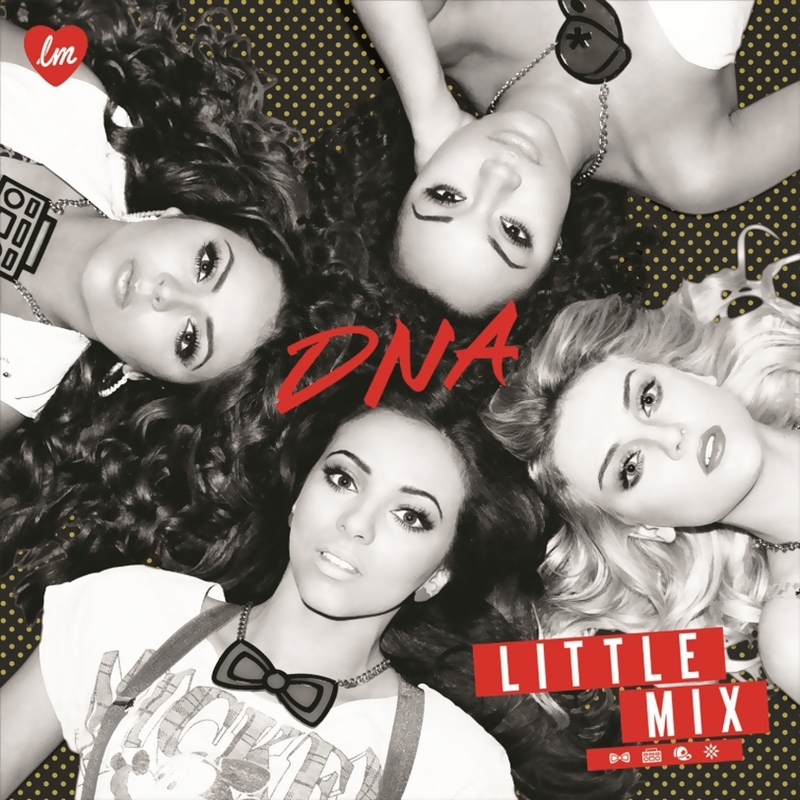 Have released the music video to their second single "DNA". The album "DNA" will be released on the 19th November and the single "DNA" will be available for download on the 11th November via iTunes.